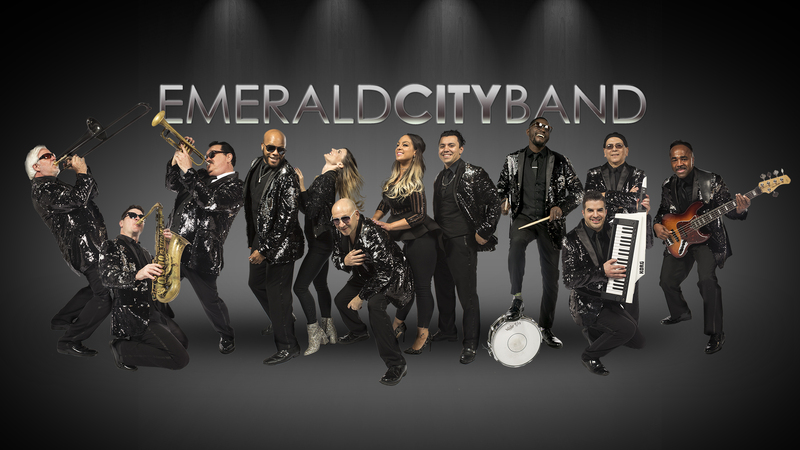 For 35 years Emerald City Band has been performing for audiences all over the world. 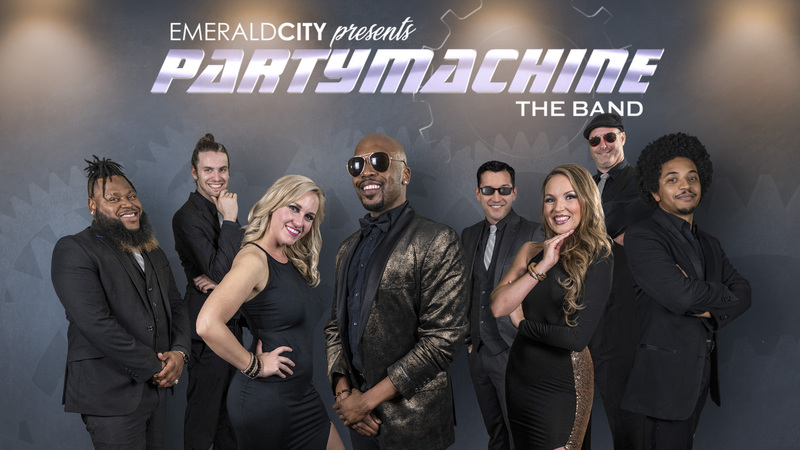 Over the past 10 years we have taken that experience and created 4 new bands in the image of Emerald City. 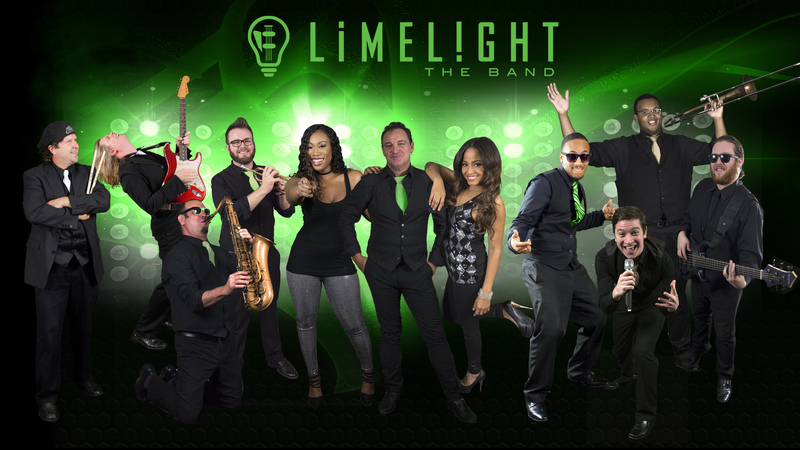 First, in 2009, Limelight Band! 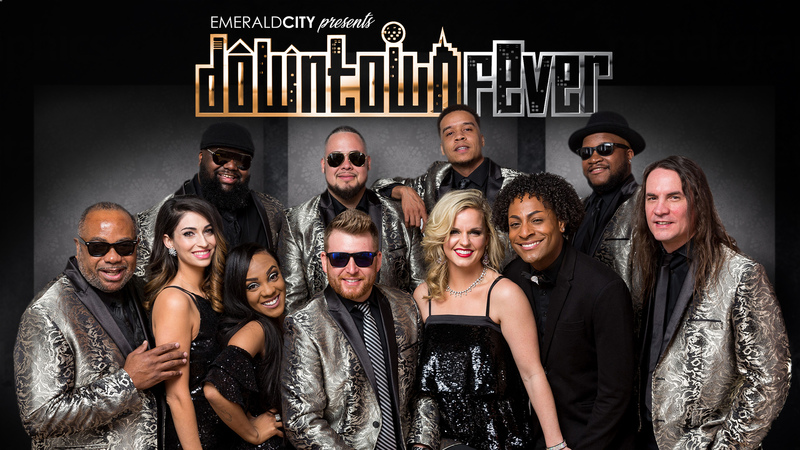 Then in 2010 we brought you Downtown Fever. 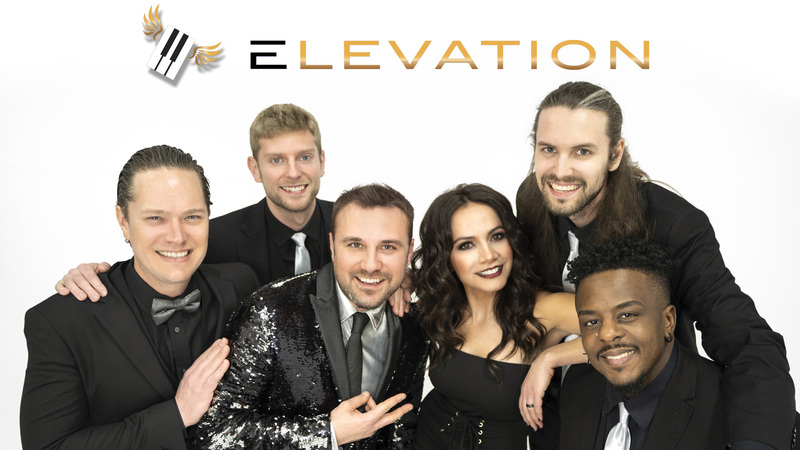 2013 we introduced Party Machine, and in 2018 we are proud to introduce Elevation our newest band in the Emerald City family. We will be happy to guide you through the booking process.